A group of us decide to head out for lunch! The weather isn’t great, so the focus must be on good food! 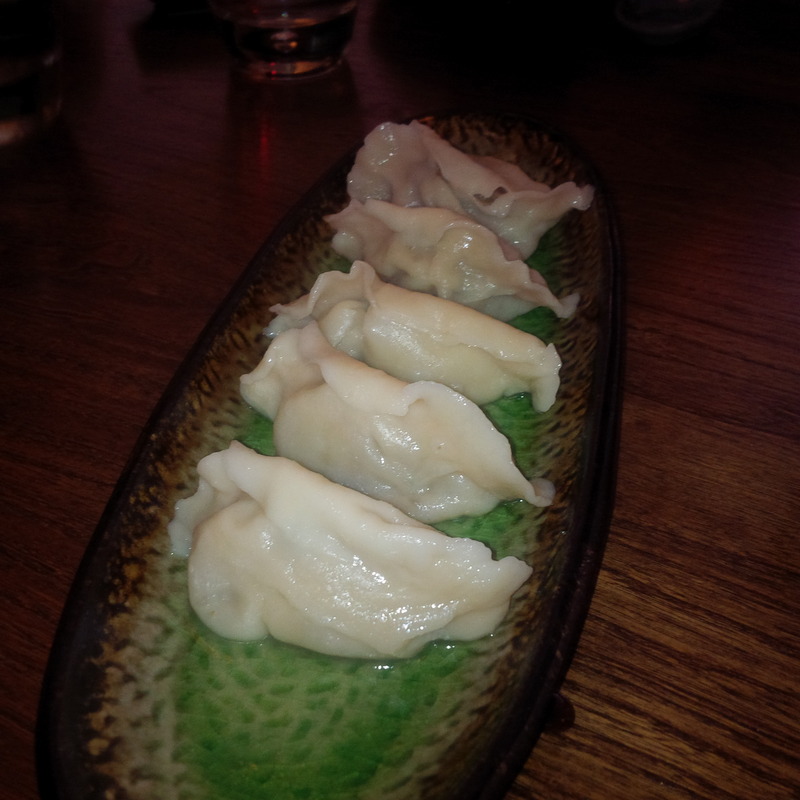 A friend has booked us into Fu Manchu – she has been there before and testifies its good. I have been to the older version of the shop on Victoria St many years ago, but am keen to see what the new venue is like. We get there and it’s a lot bigger and has a real hip vibe to it. A little quiet for a Sunday arvo, but the perfect setting for a group lunch. We settle into our chairs and commence ordering… Now when it comes to wine, I manage to get a quorum for a bottle (otherwise I would be restricted to the wine by glass – how depressing). However the girls out vote me and insist on a white wine. My heart sinks… sadness sets in to cloud this wonderful afternoon – however my disappointment is short-lived. I notice a lovely bottle of Soave. 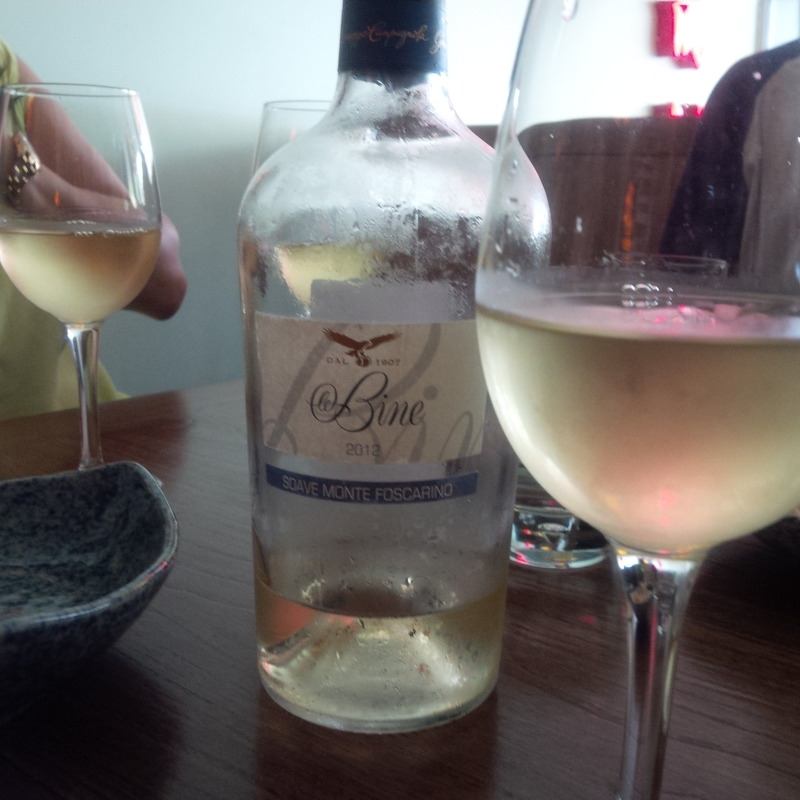 First tried the Soave at 121 BC (you’ve got to read the review) and it was amazing. It’s the “Le Bine” Soave Classico Monte Foscarino from Veneto in Italy this time. We open the Soave, it’s beautiful. It’s crisp, very dry, refreshing with bits of citrus and a bite in the after taste (a taste of almonds). You get the oily gamey tasting duck meat and skin is paired with the sweet hoisin sauce and some spring onions (with a little bite to them), the chilli and then the juicy cool cucumber. Then we wrap them around in a soft blanket style pancake. 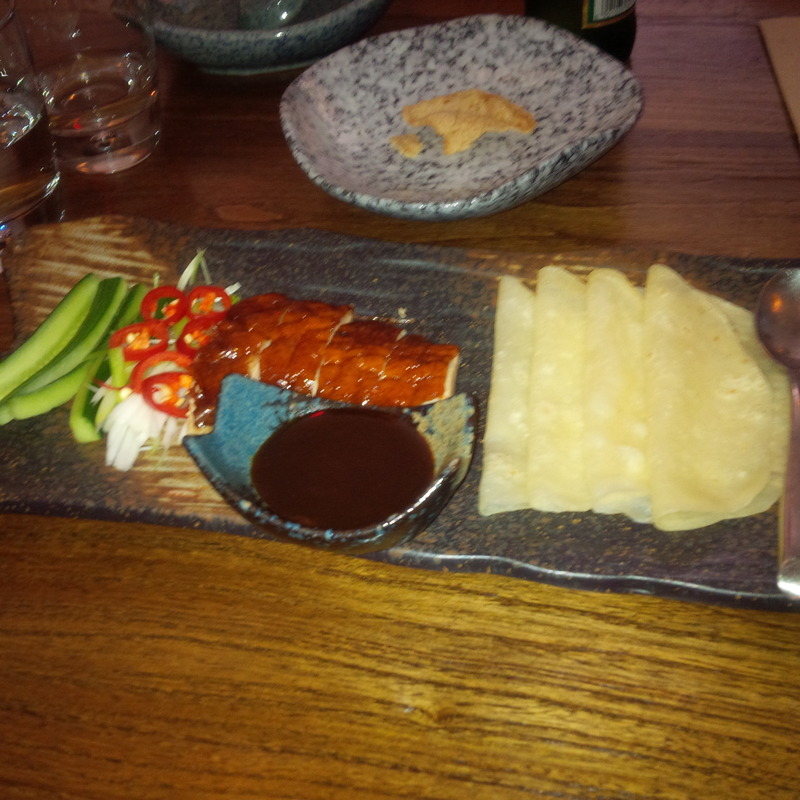 I quite liked it – was it the best Peking Duck I have had – probably not, but it’s really good. The dumplings are good. The soft outer casing is beautiful and the flavour of the lamb does come out (through the juices) of the filling. It’s delicious, but it’s not really a dish of textures. Some beautiful chunks of lamb meat could have helped provide a little kicker of texture to pair with the flavour. Okay, these are seriously good. 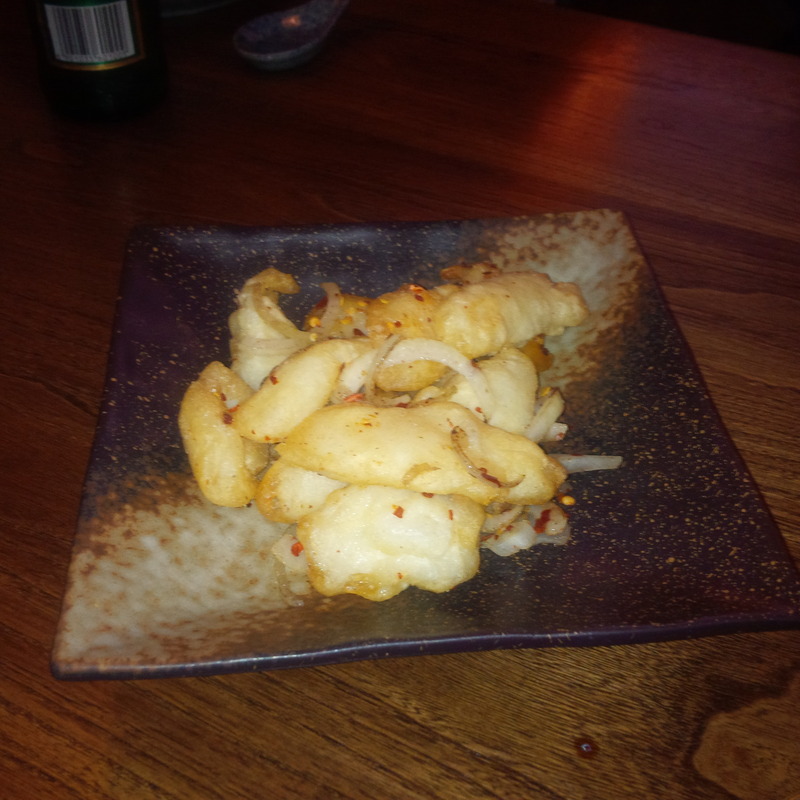 There are fresh chunks of amazing prawns and oriental flavours that just capture my attention. 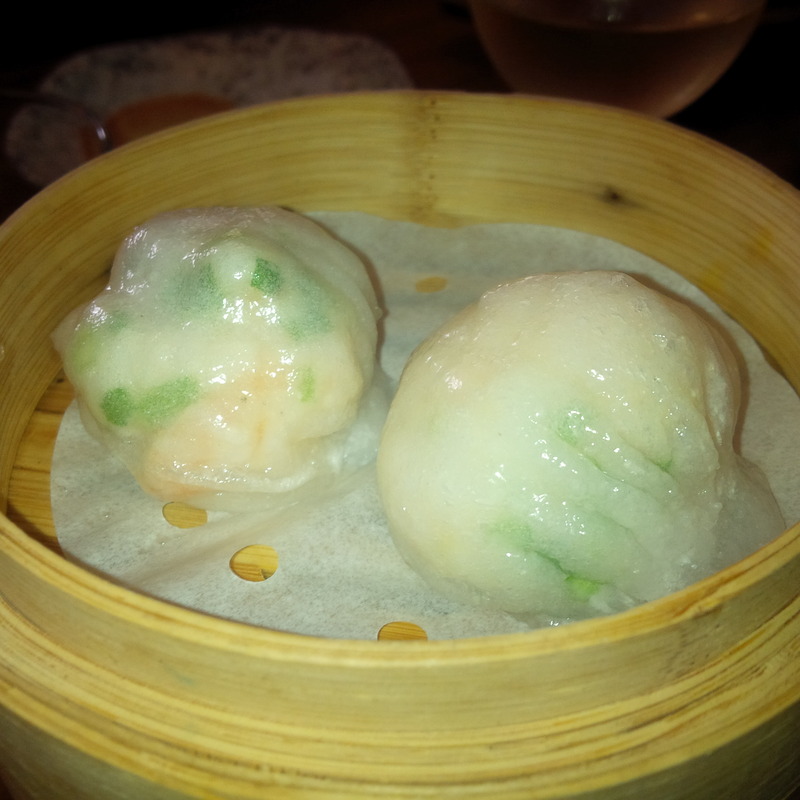 They burst on your mouth, the texture of the beautiful casing, the fresh prawns and oriental vegetables really form a little band on your tongue – it’s just so lovely. It takes a while for the dish to arrive. 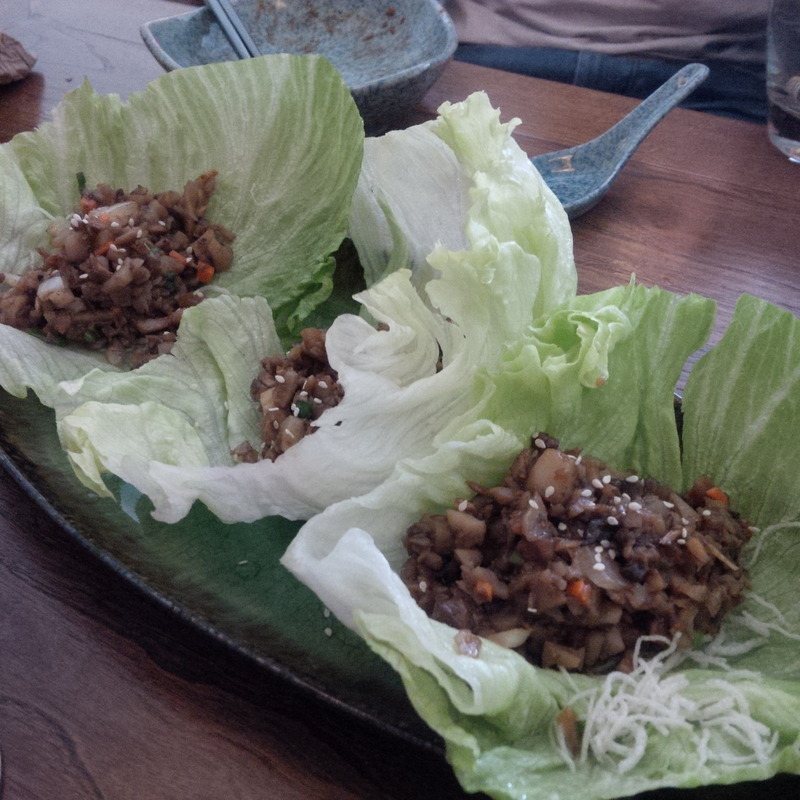 It’s nice, slightly different to most Sang CHoi Baos in terms of what really stands out… the vegetables. 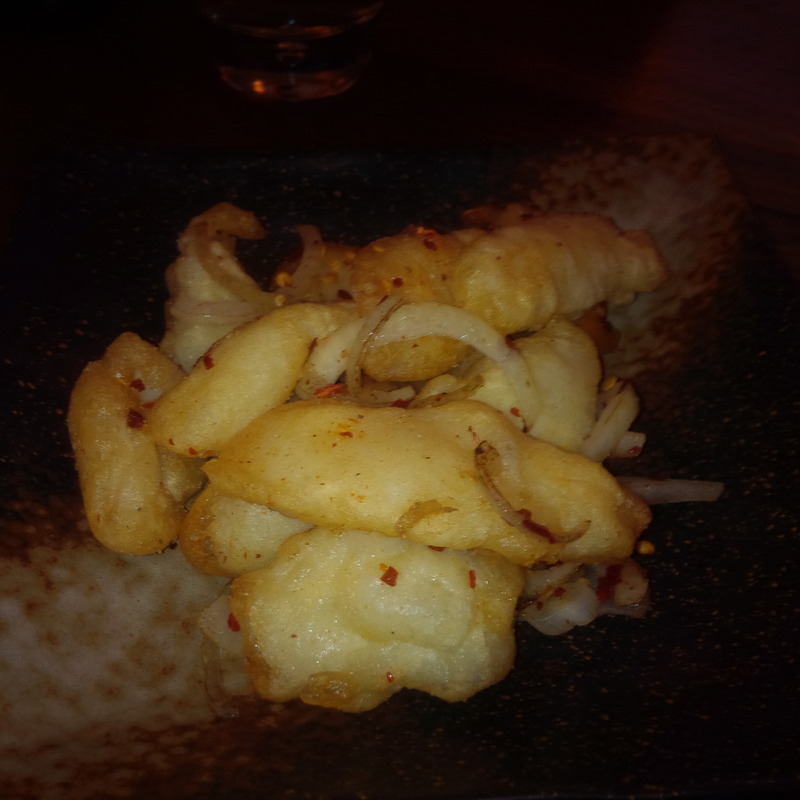 The crunchy water chestnuts and flavoursome sauce are the stars of the dish. It starts raining as we make our way out. It was a beautiful lunch. The dishes are amazing, the atmosphere suitable for group hang and it’s definitely yum cha with a difference. I would recommend it. Happiness is often is often only as far as a set of good dumplings.